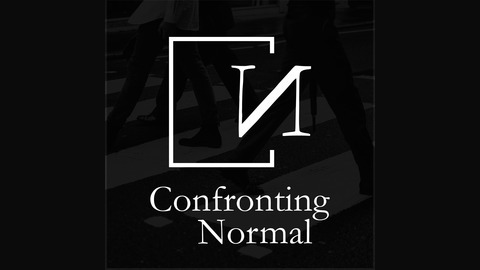 A podcast for those confronting what the church and culture tells them is normal. By inspiring people to stay curious and live intentionally, Confronting Normal explores candid conversations with inspiring and thought-provoking people who are confronting the norms of church and culture. The post Confronting Life – So You’re Busy, How’s That Working For You? 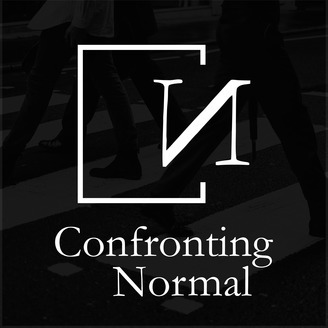 (#040) appeared first on Confronting Normal.